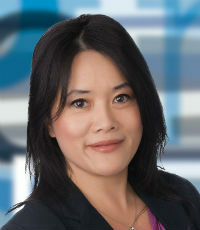 Dealing primarily in equities, Olivia Woo has noticed that the conversations she has with clients change depending on how stocks are performing at the time. When the market is riding high, many investors increase their risk tolerance. That’s why people with significant assets use portfolio managers in the first place – often they do not understand what their true risk tolerance is, and experts have a lot more discipline when it comes to taking the long view.